Travel often for work? Then you know how stressful it can be, especially to a city you may not know. Magellan Jets collected some of our favorite must have travel apps. On your next business trip, don’t leave home without these Apps for business travel downloaded on your smart phone! They will guarantee you a less taxing experience. The all-in-one travel organizer. This app helps keep your entire travel itinerary in one place. TripIt keeps track of flight details, hotel reservations, meeting information, etc. The best part? When you get a hotel or rental car confirmation emailed to you, simply forward it to plans@tripit.com and it will automatically add it to your calendar. No extra information needed, it recognizes the email and does the work for you. Business travel taking you abroad? City Maps 2 Go provides you with directions and detailed maps for abroad destinations. The app will also give you popular attractions and in-depth information. The best part? Don’t worry about facing overseas data charges when using the app. The app can be downloaded onto your device and used completely offline. Hotel Tonight is the best app for booking last minute hotel deals. The app allows hotels to sell last minute inventory at bonus rate or rate drop. Giving travelers the best possible price for same day bookings. Find free wi-fi on the go with the Wi-Fi Finder app on your phone. Using your phones GPS, the app will locate nearby wi-fi hot spots, both free and paid. Best part? Wi-Fi Finder works offline, so you can find wi-fi without needing wi-fi. Mynd is the next generation calendar for your busy life. It is an intuitive calendar for your iPhone that takes the traditional calendar and aims to pack it full of useful information on your day to day events. A few beneficial attributes include: alerts for upcoming appointments that tells you when you should leave according to traffic conditions, syncs with LinkedIn to show pictures of anyone you are meeting with, it also allows you to message everyone in your meeting if you are running late. 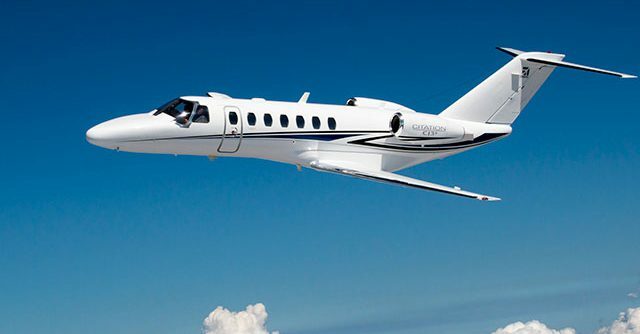 Magellan Jets’ Private Jet Search app is the ultimate tool to book private jet travel! You can search both one way and round trip options based on your desired destination, departure/return date, aircraft choices, and passenger count. The app allows for instant quoting which is linked to live market information and thousands of aircraft worldwide.